Unitron is a global brand built on strong, personal relationships. Unitron worsk closely with hearing healthcare professionals to improve the lives of people with hearing loss. Unitorns hearing devices are beautifully designed, aesthetically pleasing and most importantly comfortable to wear. Unitrons design ethos is aesthetics, comfort and intuitive functionality. 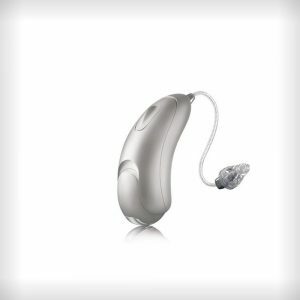 Cheap Rechargeable Hearing aids! What more do you want? Do away with pesky batteries. Put your mobile phone its charger every night? Well, now you can do the same with the Unitron Moxi Fit R. Simple! Great all-rounder Hearing aid product – Connect phone calls! Great all-rounder Hearing aid – Phone call connected! Bluetooth connected phone calls at the press of a button! Say hello to hands-free phone calls! 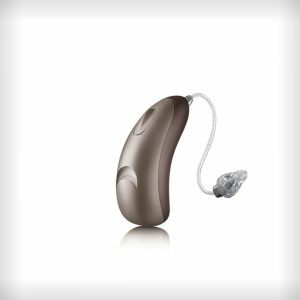 First ever Bluetooth + Rechargeable hearing aids! 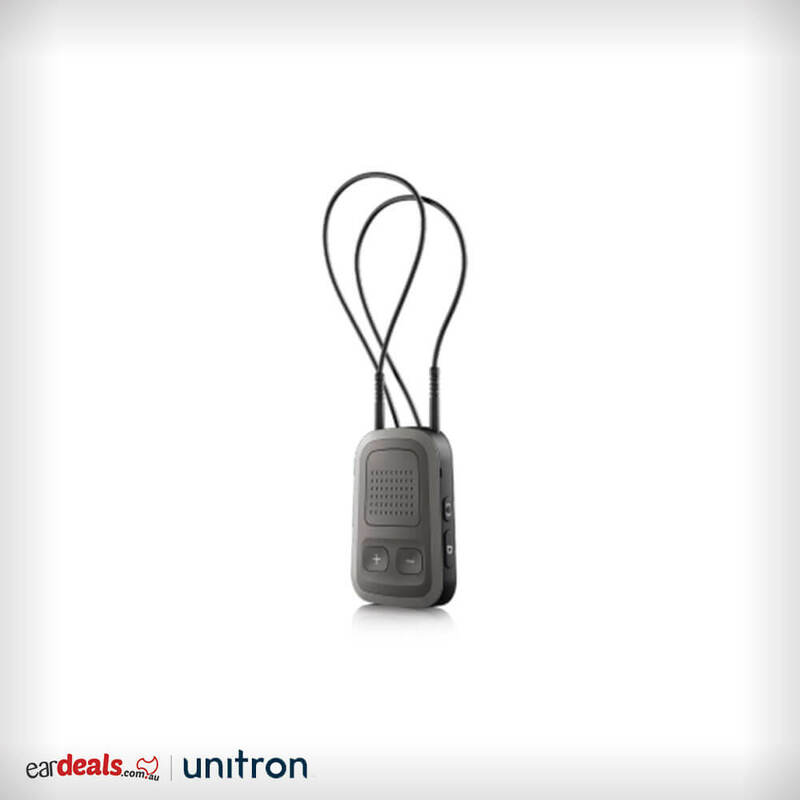 Hands-free calls on the run with any smartphone! Pioneer Bluetooth + Rechargeable hearing aids! Hands-free calling and always on the go with any smartphone! First ever Rechargeable hearing aids + Bluetooth! Hands-free calling on the run with any smartphone! 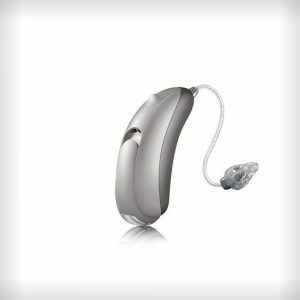 Bluetooth + Rechargeable Hearing aids all in one! A world first solution for the social and active wearer! World First Bluetooth + Rechargeable Hearing aid!